We have handled numerous nullity actions and cancellations of JPO decisions, and in the majority of cases, these have been decided in the favor of our clients. Additionally, we have obtained decisions to grant in most of our appeals of decisions of rejection. Based on this experience, we are confident that we can achieve a high rate of favorable outcomes in oppositions as well. We have handled numerous nullity actions and cancellation of JPO decisions, and in the majority of cases, these have been decided in favor of our clients. Part of the reason for our high success rate is due to smooth communication with applicants and our deep understanding of technology. Our patent attorneys have experience not only in representing and assisting clients in infringement lawsuits, but also in carrying out negotiations with third parties. We do not assume that an adversarial solution is necessarily the best solution, and we offer advice on methods for resolving disputes that would be most desirable for clients in consideration of all aspects of a case, including cost. 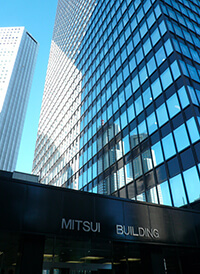 We have extensive experience representing non-Japanese companies and offer advice in disputes with companies in Japan or abroad. Due to the superior communication skills of our international staff and Japanese staff with a strong understanding of non-Japanese companies, we can provide stress-free communication. We also excel at negotiations. 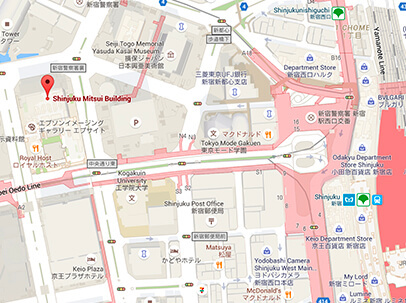 In infringement cases, we have worked in collaboration with some of the most prestigious law firms in Japan, including Minerva Attorneys-at-Law (e.g., Yoichi Kitamura, Esq. ), City-Yuwa Partners (e.g., Masashige Ohba, Esq.) and Flag Law Office (e.g., Jun Takahashi, Esq. ).